It's been six years since Dâm-Funk last released a solo record, but it feels like he's hasn't really been away that long. That's because since 2009's Toeachizown, the Pasadena, California native has been steadily issuing a number of collaborative projects and a few intermittent loosies to keep a visible profile. Prior to making an unlikely connection by touring earlier this year with Todd Rundgren, Dâm-Funk issued 7 Days of Funk, a collaborative album with Snoop Dogg and Higher, a collaboration with the inimitable former Slave vocalist Steve Arrington, both in 2013. 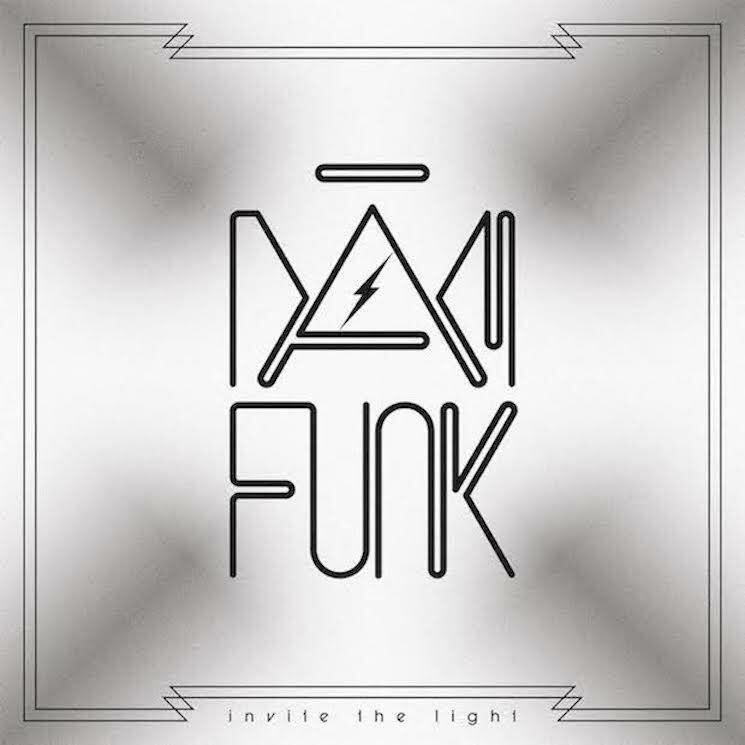 Dâm-Funk aka Damon Riddick's clear reverence for his forebears has been central to his unapologetically and resolutely retro take on electro boogie and funk, but now, on Invite the Light, it's a fair question to ask where he could progress artistically when his music has always had a retrospective orientation. Part of the reason the album overcomes this potential hurdle is Dâm-Funk's willingness to embrace a unifying theme and his willingness to put himself in the spotlight as a performer while retaining the nostalgic root of his appeal. As the title suggests, Dâm-Funk is attempting to project a positive outlook on this album, but it's clear from its loose narrative that this comes with its share of emotional ups and downs. Sonically, this translates into various moods and an arc that steers the record away from getting caught up in a slew of repetitive instrumental tracks slotted next to another which, despite the presence of standout tracks like "Hood Pass Intact," was a weakness on Toeachizown. The intervening years have meant Dâm-Funk has connected with many of his musical inspirations. The album features Junie Morrison of the Ohio Players as the wizened elder, while he also taps his mentor Leon Sylvers III and former Shalamar vocalist Jody Watley (who appears on the album's best track, "Virtuous Progression") for cameos, too. Q-Tip shows up rapping on two tracks, including the highlight "I'm Just Trying To Survive," but despite the illustrious company he finds himself in, Dâm-Funk finds a way amidst the vintage synths and drum machines to inject emotional tangibility into the proceedings.